Head PGA Professional Adrian Harris has always had an affinity with the local area joining Broadstone Golf Club as a member at the young age of 11 years. As his game improved he was selected to play for the Dorset county team becoming captain at all age levels (U14, U16, U18 and Colts) as well as representing the county first team on many occasions. 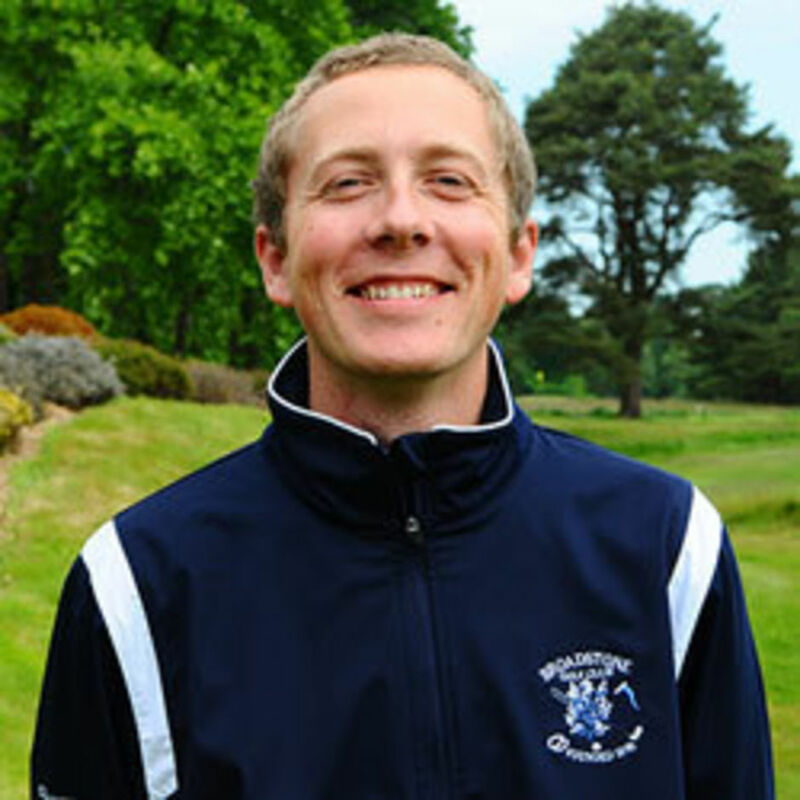 Once Adrian finished school he moved to Birmingham to study the BA Honours degree in Applied Golf Management Studies from The University of Birmingham. This is the latest programme to be co-designed by the University and the PGA for aspiring Golf Professionals. All areas of the golf industry are studied in depth and modules include swing technique, sport psychology and business management amongst many others. 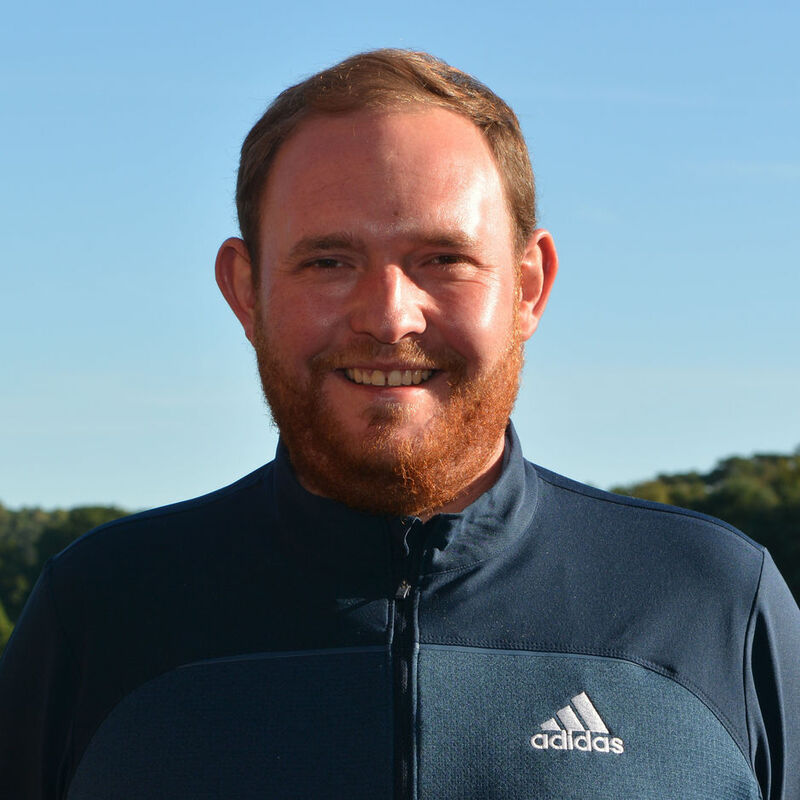 After graduating in 2006 a move to Manchester lead to the role of Assistant Professional at Bramall Park Golf Club in Cheshire where Adrian gained 4 years experience as an Assistant Professional and main Golf Instructor. But Broadstone was always home for Adrian and thus he moved back to join the Professional team at Broadstone Golf Club in 2010. He has worked his way up to proudly become the Head Professional at the club he was once a junior gaining years of experience in coaching golfers of all ages from beginners to touring professionals along the way. Barry started his golfing career at the Isle of Purbeck and is therefore well accustomed to playing in the wind! He lost only two matches representing the club at both junior and adult levels and won the club championship in 2006. After getting married he moved to Poole, joining Knighton Heath golf club where he also had a distinguished amateur career culminating in winning the club championship in 2008. Barry turned Professional at Knighton Heath under David Miles and developed a passion for coaching whilst also competing in professional events around the west region. Since completing his PGA training and joining the team at Broadstone in 2012, Barry has developed a good reputation for coaching and has a large client base specialising in the short game and has also developed a great relationship with the ladies section holding weekly group lessons. Barry has extensive knowledge of club technology and has been heavily involved in setting up the custom fit service here at Broadstone. The introduction of the Trackman launch monitor, fitting components from the major manufacturers and our unparalleled expertise and customer service enable us to offer the best fitting service in the area. Barry has also become a TaylorMade and Adidas staff ambassador, playing the equipment and wearing both clothing and shoes year round. Barry also heads up the repairs service in the pro shop. Whether you need a new shaft or grip, or you need you clubs loft and lies tested and adjusted, Barry will build it to the highest standard usually with a next day collection service. If you have any questions about your clubs or would like to book a lesson, Barry will aim to cater for you needs. Chris Harrison turned professional in October 2015 after a highly successful amateur career. Chris represented Hampshire and had great successes at both County and Club level. Playing his golf at Stoneham and Southampton Golf Clubs he won multiple club championship titles as well as the Southampton Open and highly prestigious Craws Nest Tassie at Carnoustie in 2010. 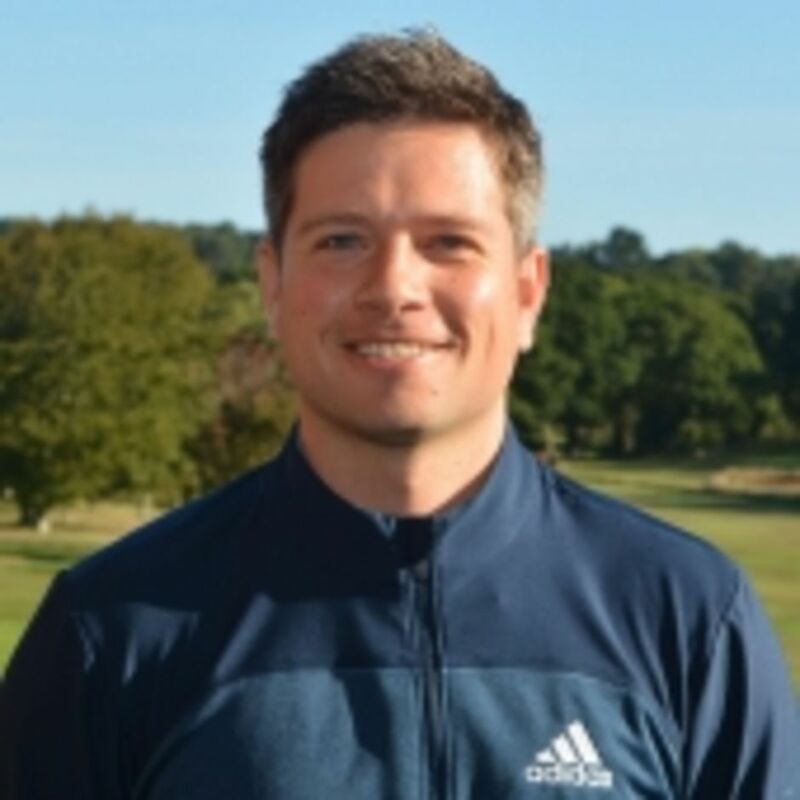 Chris moved to the Bournemouth and Poole area in 2010 when he began to work for TaylorMade Adidas Golf, he spent 4 years working as a Technical Representative where he coordinated and conducted fitting tour events for the South of England, Holland and Belgium. Chris also gained experience club fitting and building at a tour standard whilst working with some of the best players in the world. This ignited a strong passion for custom club fitting, building and retail. Chris has worked with a wide variety of Launch Monitors and is a certified TrackMan Level 2 Tech Excellence fitter and instructor giving him a vast knowledge of the golf swing, club technology and how new products can influence the market and golfers of all standards. Also gaining a certification as a TaylorMade Tuned Performance fitter and Titleist Club Fitting Professional. In 2019 Chris will continue to bring the latest equipment on to the range for your club fitting and demo’s so be sure to book your Trackman Fitting or Lesson today! Originally from Northampton, in 1996 Kelly had the opportunity to go and study in the USA at the University of Arkansas, graduating with a BSC in Financial Management. She was also awarded a scholarship to play college golf during her 4 years at university and was an active member of the women’s golf team. As an amateur, Kelly was a member of the England Under 18 Girls Team who won the English Schools Championship, was a member of Northamptonshire County Ladies 1st team for 16 years, won the Northamptonshire County Ladies Championship 3 times and also held a number of course records, including 65 at The Bedfordshire GC. 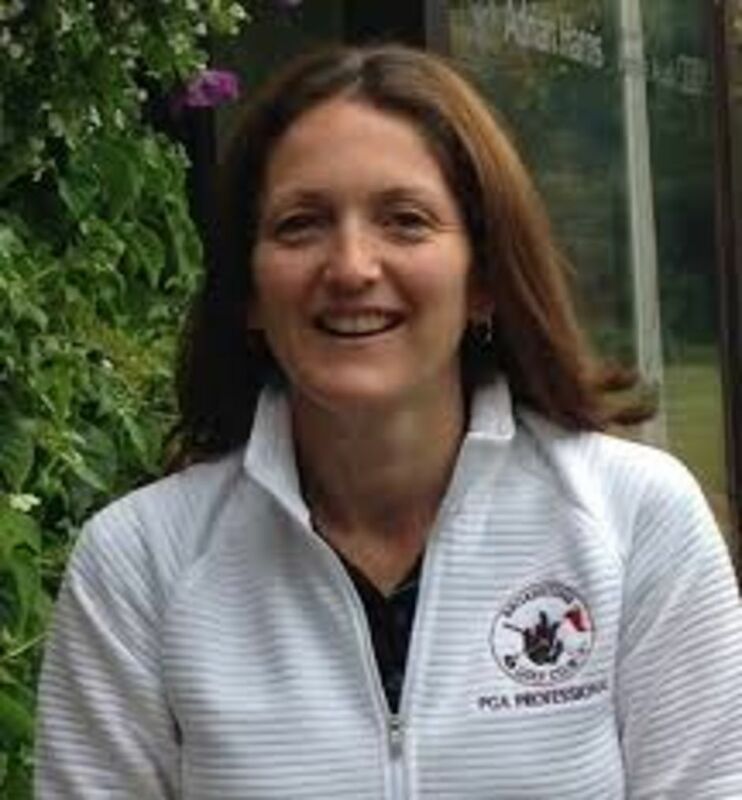 Before turning professional Kelly was a Regional Development Officer for the English Golf Union and English Women’s Golf Association, a role that saw her focus on increasing participation, and raising awareness of, the game of golf. Having turned professional in 2010 and completing her PGA training at Rugby Golf Club, Warwickshire, Kelly secured a position as part of the award winning coaching team at Al Badia Golf Club in Dubai. During her time there, she worked with individuals of all abilities, from complete beginners to single figure players, all of whom had very different personal goals. In 2014 Kelly left Dubai to start a family and moved to Bournemouth. Shortly after moving she was able to secure a position as one of the Teaching Professionals at Broadstone Golf Club where she is able to balance family with her professional life as a golf coach. Jacob started golf at Canford Magna Golf Club at the fairly late age of 13 and became addicted quickly to the game. 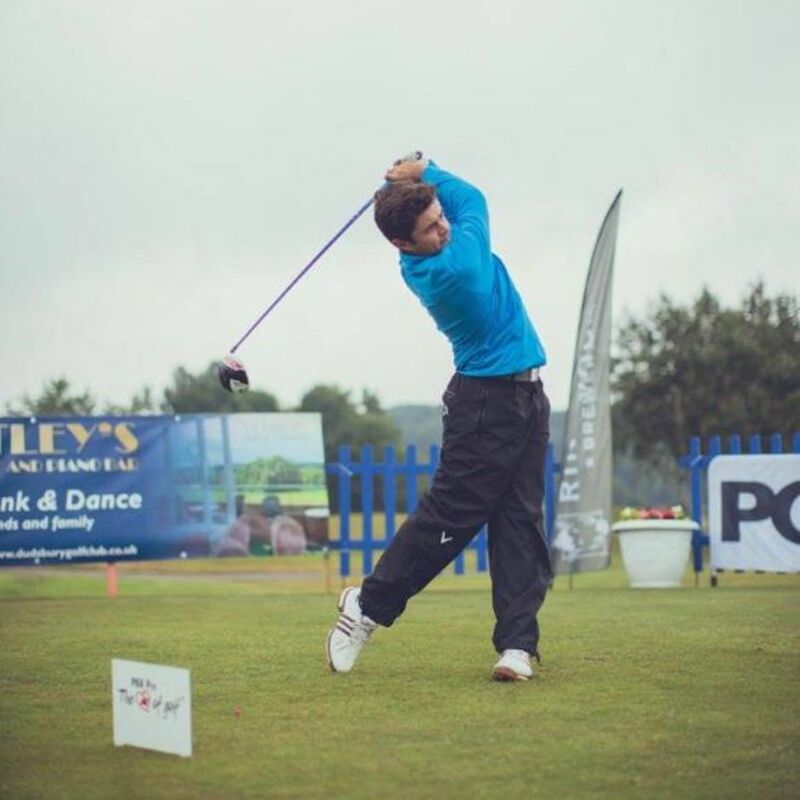 He got his first handicap of 11 just months after starting the game and quickly became a single figure golfer within The first 18 months and was made the junior Captain there in early 2016. After the sudden closure of Canford Magna Jacob moved to Broadstone Golf Club. He was appointed Junior captain in late 2016 and had great success in the Junior, Hardy A and scratch teams. He made his first appearance in the Dorset U'18 junior squad in the 2017 season, Under team manangers Dave Shenton, Mark Perry and team coach Adrian Harris. He won the 4 counties individual stroke play championship and the triangular individual strokeplay championship vs Sussex and Hampshire. Jacob decided to persue a career in professional golf and started his PGA degree straight after school. He was given a trainee assistant position in the Broadstone proshop by Adrian in October 2017 and hasn't looked back since! When Jacob isn't trying to make his way in regional and mini tour tournaments he spend his time coaching, fitting and making sure our customers get the correct service they deserve. Please Feel free to book lessons and custom fittings here at Broadstone Golf Club.